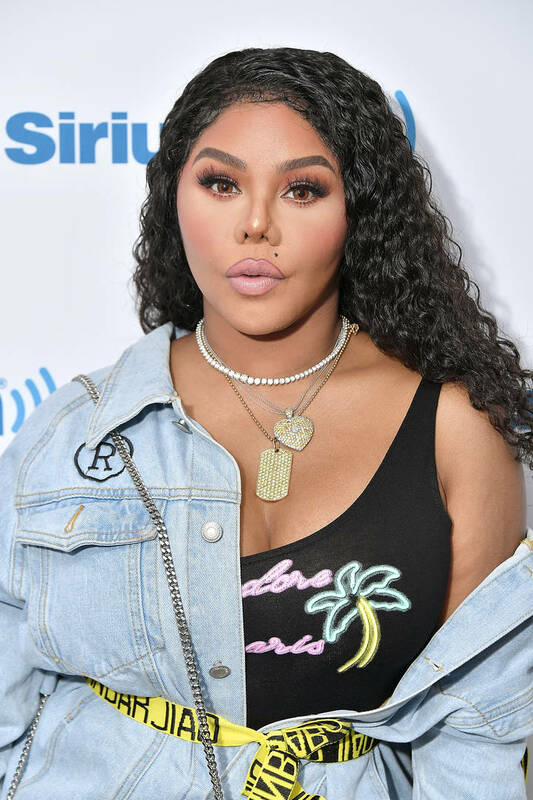 Home>Music> Lil' Kim's Cousin Aggy Shot Dead: "You Had So Much Potential"
Late last night, Lil' Kim sadly let all of her fans know that a member of her family was shot dead, mourning the loss of her little cousin. The rap icon posted a photo of Aggy, her younger cousin, informing her friends, family and fans that he's no longer with us in an emotional post. "It breaks my heart to have to send out this special RIP to my little cousin Aggy who was shot and killed," wrote Kim. "At times you were so quiet but as soon as you started speaking everyone in the room knew that you were a real riot. You were a halfway comedian but I used to tell you that you need go away to college and get a basketball scholarship. You had so much potential. We your family will greatly miss you and we will always keep our lighters up for you. Love you Aggy." Kim's supporters have been rushing to her mentions to send their condolences, wishing her peace and happiness in this difficult time. In more pleasant Lil' Kim news, the Queen Bee announced recently that she would be releasing her fifth studio album in a few months, setting a May 17 release date. It will be the first Lil' Kim to hit our playlists since The Naked Truth was released in 2005. MUSIC Lil' Kim's Cousin Aggy Shot Dead: "You Had So Much Potential"